If you are an existing OTOA Member please log-in. This membership is for any "tactically minded" Officer, Corrections Officer, Bailiff, Court Officer, Dispatcher, Reserve Officer, Firefighter / Emergency Medical Service Personal / Paramedic, Medic employed by a Police Department or other Government Agency. (Federal Agency – State Agency – Local Agency). Any Civilian Individual (Non-Law Enforcement Officer) that is interested in advancing the Ohio Tactical Officers Association and its goals. (This membership has limited Internet access, no access to secured pages). 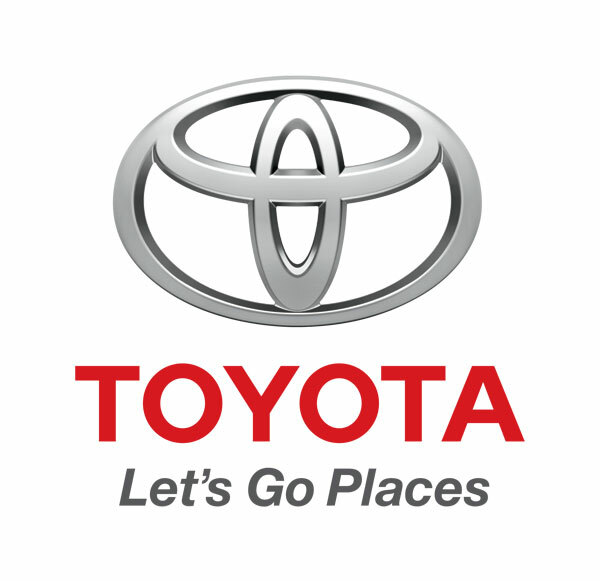 This membership level DOES NOT INCLUDE access to the Toyota Purchase Program UNLESS you are a current family and household member of a VALID Standard OTOA Membership, Retired Law Enforcement Membership or First Responder Membership. The Ohio Tactical Officers Association welcomes any Retired Law Enforcement Officer, Corrections Officer or Retired Military personal that were formerly assigned to a Tactical Unit, interested in advancing the Ohio Tactical Officers Association and its goals. Looking for Team or Multiple Officer Options for NEW MEMBERSHIPS or RENEWALS ? A member of the OTOA membership team will respond to your email and send your information in for invoice processing. Once the invoice is processed, the invoice will be emailed to the individual YOU identified as responsible for receiving invoices. TEAM or MULTIPLE OFFICER Membership invoices can be paid by mailing a check or on line with a credit card upon receipt of the invoice.